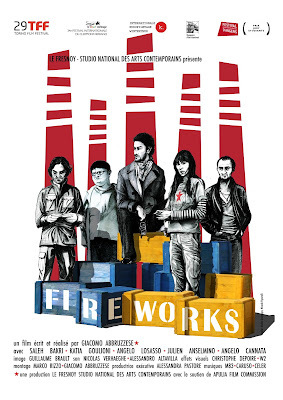 Giacomo Abbruzzese: The new poster of FIREWORKS available to download! 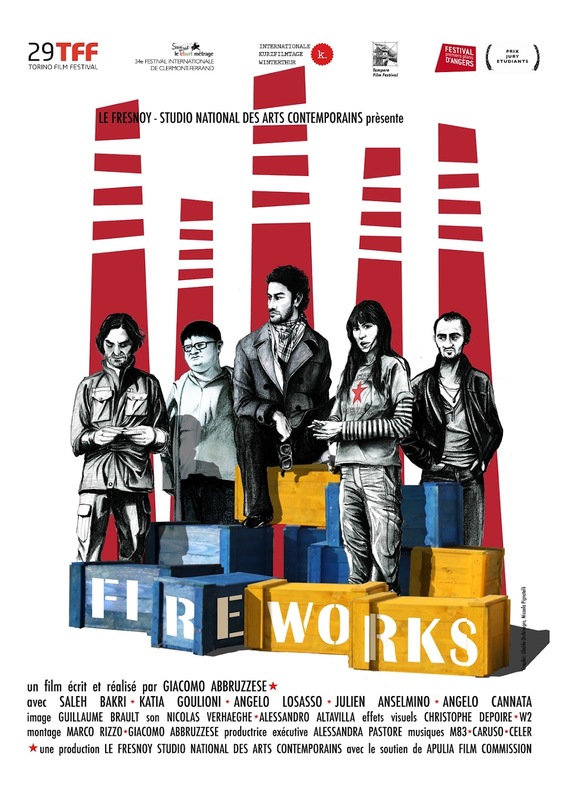 The new poster of FIREWORKS available to download! Download the TIF of the poster and print it!